Written Early 2017. When the dogs come for the day, I spend the morning in bed with them. Perfect setting to study yoga. It feels so calm and peaceful, and my pratyahara [withdraw senses from outside distractions] earplugs serve to blot out the sounds of traffic. This study is an ongoing one, little bits at a time – ethics and practices, asana and pranayama.. and within those so many avenue of exploration. Today I started reading Mark Stephen’s book ‘Sequencing Yoga’ which is another treasure trove that I know will come in useful as I progess towards teaching. 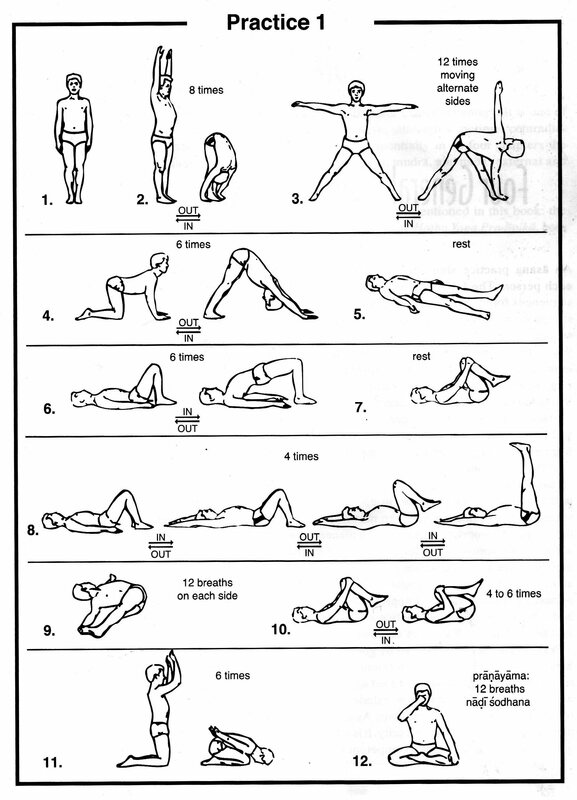 I also found a heap of really cool sequences for specific purposes, chakra balancing, relaxation, energising, balancing the Ayurvedic doshas. As I develop further my own practice I sense that this is gonna be a much thumbed and pored over book! 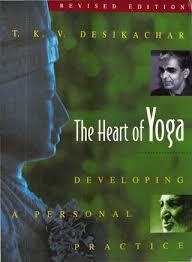 Something in this book led me to pick up Desikachar’s The Heart of Yoga. 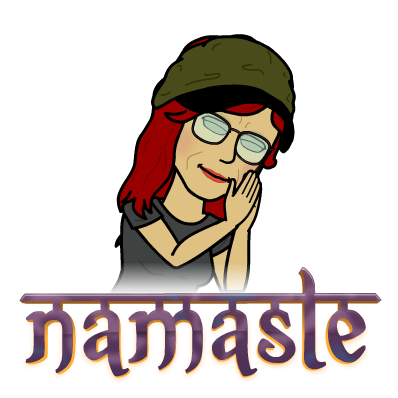 I found myself reading about a couple of Patanjali’s points in the Yoga Sutras . Obstacles [antaraya] or ‘what stops us?’ and Avidya [incorrect understanding] which in this construct is categorised as the root of our obstacles. MANY ROUTES TO SALVATION – It’s worth remembering that these categorisations are semantic structures, models to help explain the human condition [and the map is not the territory] and may be found under other labels in many varied practices and styles of personal growth. i.e. Yoga is NOT the only viable journey to sorting out our crapola aka Be-coming. That said, it offers so much healing in all areas of our life. 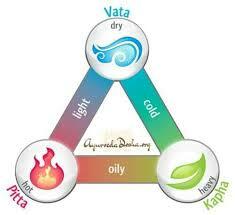 It is very complete especially when embraced alongside Ayurveda. This is beneficial stuff for anyone, not just people into yoga..
As I read about each antaraya, I paused to examine my own behaviour, noticing which of the pesky blighters have gotten, or still get, in my way at one time or another. Wow! So revealing. The more we accept that we have blockages to our physical growth, the more we’ll begin to notice them consciously. In order to notice them consciously, we have to be present, in the Hear and Know or we’ll miss the physical signals. Until we can notice them we’re virtual victims – they happen and we only notice when it’s already disturbed us and we’re caught up in the e-motion. If we want to become ‘noticer’s and even ‘adumbrators’ [senses so sharp you’re able to perceive just before] we have to do the work beginning with recognising that we have emotional disturbances, noticing for our emotional disturbances, actions etc and then catching ourselves doing what isn’t working before it goes too far. taking a moment to let go and be and then allowing a different ‘doing’ to emerge – something that feels right! We can also find ways to work with those emotions.. so that they no longer disturb us so much.. processes such as mindfulness and iRest Yoga Nidra work specifically on dissolving emotions into balance..either through presence or actively working with the feelings in your body.. The first one presented is Illness [vyadhi]. 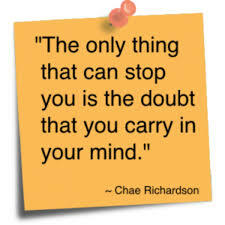 You have to decide how illness could become an obstacle by considering any physical ailments that might limit you. And, as with all obstacles, there’s aways a way round or through or just another direction altogether. I’ve been into this idea of food as medicine for many years, researching it.. and as I get older , I find myself having a real knowing that what we put into our body can heal or harm us. And illness isn’t just physical. Awareness can breed a mindset of prevention. There are still some actions that I take which contribute to illness and I want to stop. Sometimes Lethargy [styana] is what stops me. Been there felt that – depression, not wanting to do anything but sleep or engage in comfort eating, tobacco, shut out the world. The good news is that yoga practice, eating healthier food, getting outdoors and exercising all help and it but it’s a bummer to take that first step when you’re mired in all that crapola. What has to happen is that somewhere along the line we’re going to have to become aware of, deal with and dissolve the stuff that is holding us back. I’ve had moments of Doubt [samsaya] but it is probably one of the least prevalent antaraya for me. It’s because I’m aware of what works for me… my gifts, who is a match and fit for me and yes, I do sometimes doubt whether I have the energy… and I definitely have to watch [pramada] Haste.. wanting to jump, finish.. get on to the next.. oops! Yesterday I was hasty to suggest something without the facts, as I did to someone in our cookery group sigh! Arrogance which comes from ignorance [bhrantidarsana], thinking we’re done, got it, reached our goal is a big stopper but not so much for me any more because of many years of working with a mentor, studying and working with countless clients, researching, delving into myself, learning more and more.. and above all, becoming more aware of the tricks my mind can play on me. One thing I get as an absolute is that there is a universe more of learning out there. We would do well to notice for people who have done work on themselves no matter how, and hear their stories… there are a myriad of ways and just because we’ve found something that works really well, doesn’t mean that other methods aren’t just as effective. Yoga is one practice that I’ve incorporated in all the things I engage in here and there to struggle out of illusion.. What can I say ‘I’m a smorgasbord/meze person’. And, without arrogance, we can also recognize and celebrate our successes and value our experience, knowledge and skills and know what our beautiful gifts are. And when we find the jewel inside, and send it out into the world.. we may become popular, sought after, and the key is NEVER to become arrogant.. especially not where our spiritual nature is concerned. We are all spiritual beings.. and when you start to think ‘I’m so spiritual’.. that’s when you’re on the edge or even over the top of Arrogance. Know that one.. been there done that! That Frozen, [alabdhabhumikatva] deer in the headlights feeling is something I’m experiencing a little of right now. I want to book onto a 14 day Ayurvedic Panchakarma healing retreat. I have to find a shortest time flight without long layovers in an airport AND I have to get a visa. I’m never sure I’ll be granted a visa[ doubt] now that it’s all online and after my experiences in the US.. I came to the computer today to book it, go for it and then I realised, I haven’t got the photo and if I get it wrong, I’ll lose the money.. and so on and so on until I couldn’t act. This could be a call to ‘just do it’.. just get that photo right, get the visa form filled in, pay the money and see what comes back. OR it could be a message from my internal knowing that this is not for me. That’s an interesting one to explore. Fatigue or alasya can can hold us back too. I’m more inclined to class that as a sub category of ‘illness’ because whatever ails us these days is some form of dis-ease..in the system, an out of balance holistic thing. I do know that sleep is one of the best pals of our immune system. If I don’t get enough sleep, I can feel my mental immune barometer fall. Desikachar chooses to classify it separately. I have also been known to lack Staying Power [anavasthitatvani]. I start something and don’t see it through because I’m plagued by Distraction [avirati] – so much out there to get excited about. Haste [pramadha] in our yoga practice is prevalent in our asana work and often arises from not being present, wanting to get through something, not letting it unfold. More and more as I practise yoga in my life I relish the juicy feeling of feeling into an asana.. going deep, exploring, feeling what’s going on in my body.. no goal…. I am loving the journey.. because the more we focus on feeling our body, following our breathing without comment, the deeper we go into that state of ‘just being here and now, experiencing not analysing’. That’s the meditative state. But in other areas of my life, I need to watch it. Slowly slowly it blends together.. 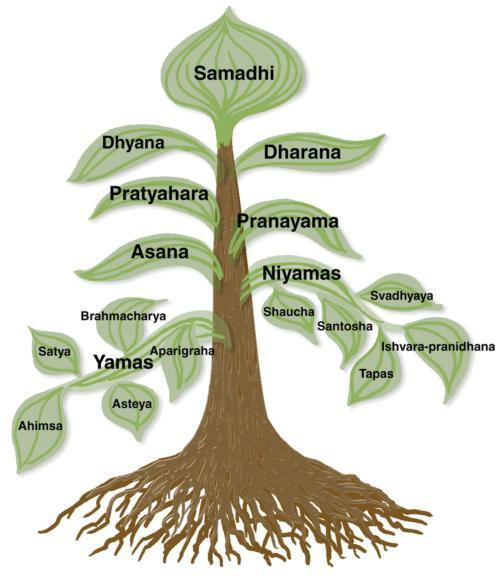 Linked to the concept of antaraya is what Patanjali describes as the root of these behaviours or emotions – Not knowing how life works [Avidya]. That’s my translation. You might make your own connections… I see it as basing our actions on illusions or beliefs that keep us trapped in behaviours we know aren’t working for us or cause us to generate pain when we feel doubt. Ego, the construct of our psyche that wants to preserve the ‘me’ personality, all our patterns, beliefs, etc.. can also go overboard and make us fearful, selfish and greedy. 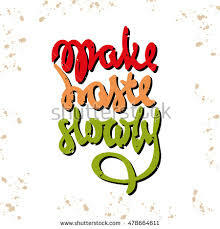 That part of us will do whatever it takes to preserve those patterns, beliefs etc.. and it harnesses all kind of forces. It is forever ‘applying make-up on a dirty face’. And ‘it’ is afraid when we start to explore work or practices that might reveal it’s machinations. constructs to present the ‘me’ to the world. It gets super active. But it has to be worked with. It stops us from merging with the world.. and becoming truly a part of that which we are not really apart from. There are 4 of these incorrect understandings – Ego [asmita], Fear [abhinivesa] Avoidance [dvesa] and Desire [raga]. Patanjali and subsequently Desikachar suggest some practices for overcoming these obstacles and that’s where we have to be careful not to get stuck in the ‘Yoga is the only way’ model. There are many fine and powerful practices and models which do much to dissolve our challenges and help free us from obstacles.. He advises Pranayama [working with the breath to balance energy] By practising the control of our breath, we have to become more aware of the workings of our body, how our breathing can change when we’re disturbed from balance. Knowing how to breathe consciously can be a good medicine when stuff comes up. With grater awareness wee become more alert to what’s going on in – chitter chatter and sensations in the body – i.e. the construct in our mind or a physical imbalance. And we might find enough pause to breathe with a deep long exhale.. which activates our parasympathetic nervous system.. the one whose purpose is to get us into state of ‘calm down, relax, just chill, it’s all ok, danger over..’ [which is either a construct in our mind or a physical imbalance]. Desikachar’s third remedy is to study the concept of purusa [the god within us] which the Upanishads described as the lotus flower shaped centre of our heart.. I call that the ‘jewel within’. 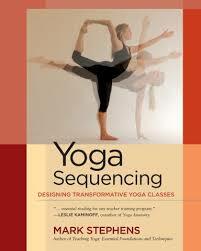 Mostly the yoga approach is based on ‘stilling the mind’ letting to the incessant chatter that generates the obstacles. I had my breakfast, a Vitamix smooth blend of eggs, cavolo nero and mustard leaf [grown by me] cooked in butter to become a bright green scrambled dish after which I sat down to write this out with Fred the Jack laid out at my feet in a ray of sunshine.. sounds idyllic? Ha! Sitting here I’m accompanied by obstacles, methods of escapism, getting too into something I should only eat once in a blue moon – which is one of the reasons why I would love to go on an Ayurvedic Panchakarma healing retreat before I start my yoga teacher training in February 2017. Note: Mar 2018 update. No retreat! I went for one Panchakarma treatment locally and discovered a lovely Ayurvedic practitioner in Brighton. They make a delightful range of dosha balancing body oils. Patanjali’s Yoga Sutras References: 1:29-31 Note: I’d like to see a retranslation to match current culture.